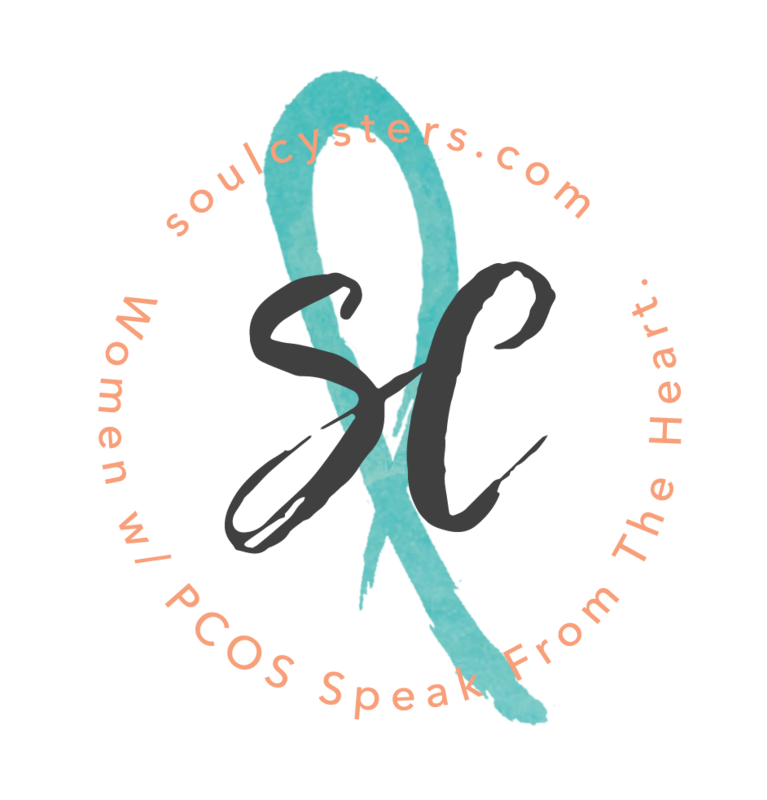 Polycystic Ovarian Syndrome (PCOS) is the number one cause of irregular periods and infertility in women – yet most gynecologists fail to diagnose it. The disorder causes irregular cycles, infertility, weight gain, acne, and unsightly hair growth — symptoms that can ultimately prove life-threatening as well as uncomfortable, humiliating, and emotionally disruptive. Only recently have women realized the danger lurking in what they thought were stress-induced problems. While researchers haven’t determined the cause of PCOS, they know it is linked to insulin resistance, which can be controlled fairly easily with a low-carb diet. 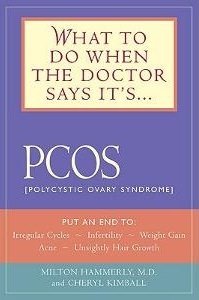 Most PCOS cases are diagnosed by reproductive endocrinologists when a woman’s infertility has led her to seek a specialist. 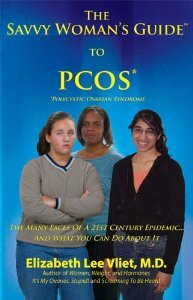 WHAT TO DO WHEN THE DOCTOR SAYS IT’S PCOS gives sufferers a diet and nutritional treatment program that goes beyond the usual regimen of birth control pills and fertility drugs. The millions of women victimized by this debilitating and demoralizing disorder will undoubtedly welcome this new program as an alternative or as a supplement to their current treatment plan.